Located in Kralendijk in the Bonaire region, El Trupial has a garden. Guests staying at this apartment can use the free WiFi. The apartment has a TV and 1 bedroom. Providing a terrace, this apartment also includes a kitchen and a bathroom with a shower. When would you like to stay at El Trupial? 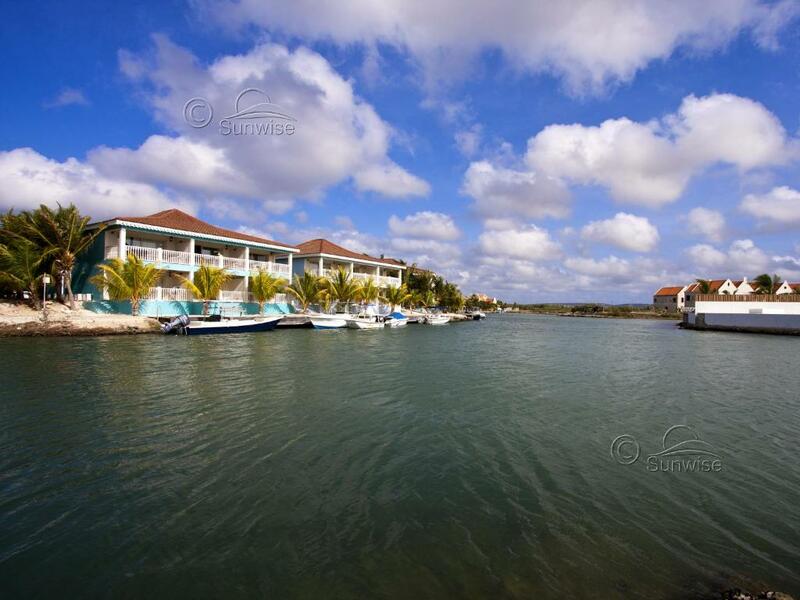 El Trupial is on the Ocean Breeze resort, one of the best maintained water front resorts on Bonaire. Transparency and a high service level are the key words of the managing company of this accommodation. 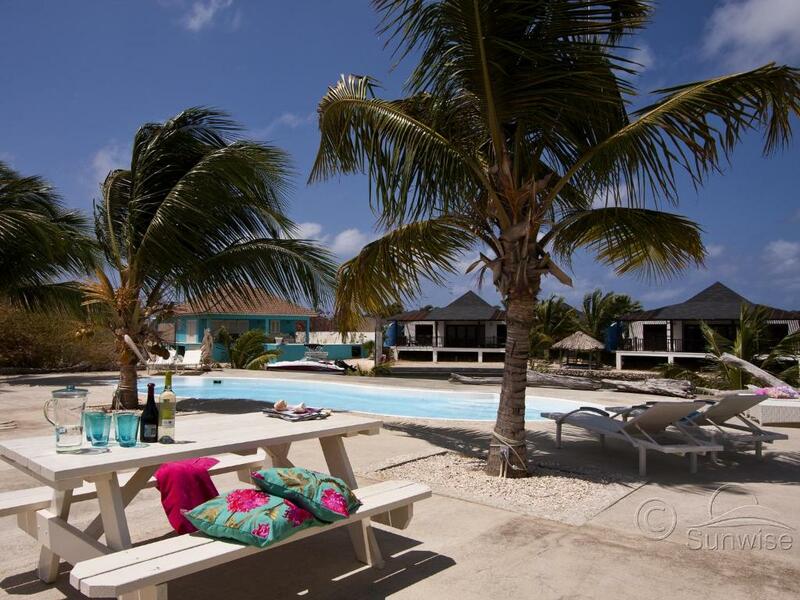 Debby Kerkhof and Ron Opdam manage and let out holiday homes, resorts and apartments on the island of Bonaire, on behalf of the owners. House Rules El Trupial takes special requests – add in the next step! El Trupial accepts these cards and reserves the right to temporarily hold an amount prior to arrival. We need at least 5 reviews before we can calculate a review score. If you book and review your stay, you can help El Trupial meet this goal. 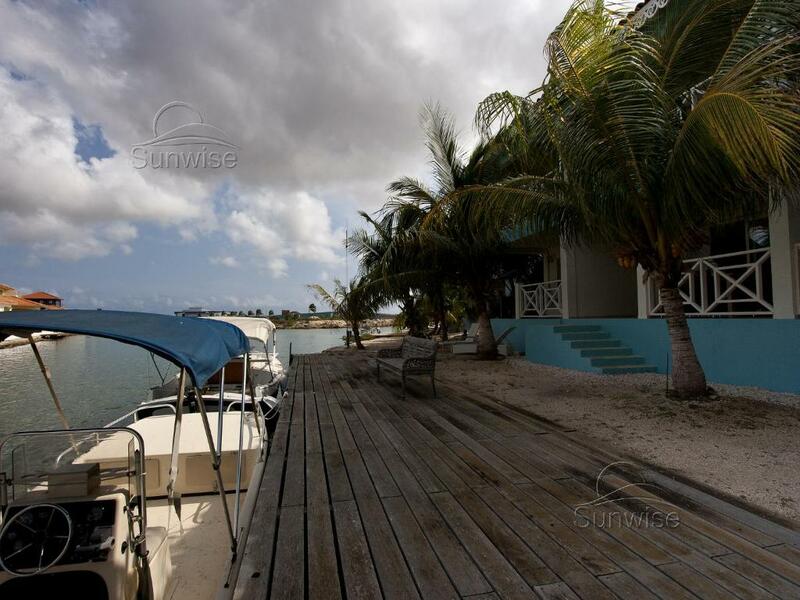 Excellent location, nice clean apartment.